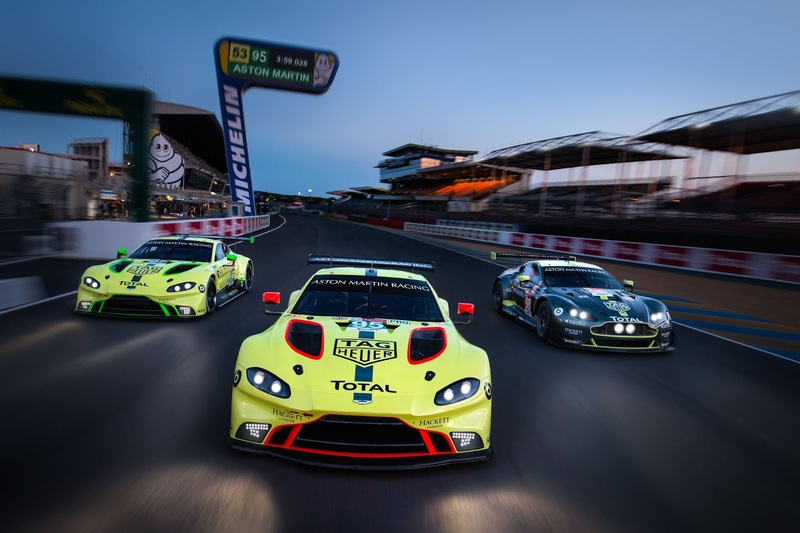 The new Vantage GTE replaces the highly-decorated normally-aspirated V8 Vantage GTE, but that doesn’t mean the old car’s hunt for Le Mans glory is over. Indeed two will compete in this year’s event. 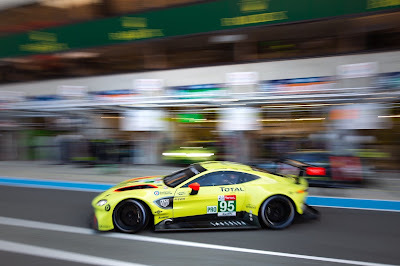 The #98 car, driven by Aston Martin Racing's reigning GTE Am champions Paul Dalla Lana (CDN), Mathias Lauda (A) and Pedro Lamy (POR), will seek to add a Le Mans class victory to its extraordinary success tally, which continued with another GTE Am win in the opening round of the FIA World Endurance Championship at Spa last month. Aston Martin Racing Team Principal Paul Howarth added: "Le Mans has already thrown up many challenges for the team to deal with this year, including the build of a brand new Vantage GTE chassis and repairing the #98 GTE Am car which was damaged during the test. I truly believe the team has demonstrated an exemplary example of teamwork and how to overcome unforeseen events. 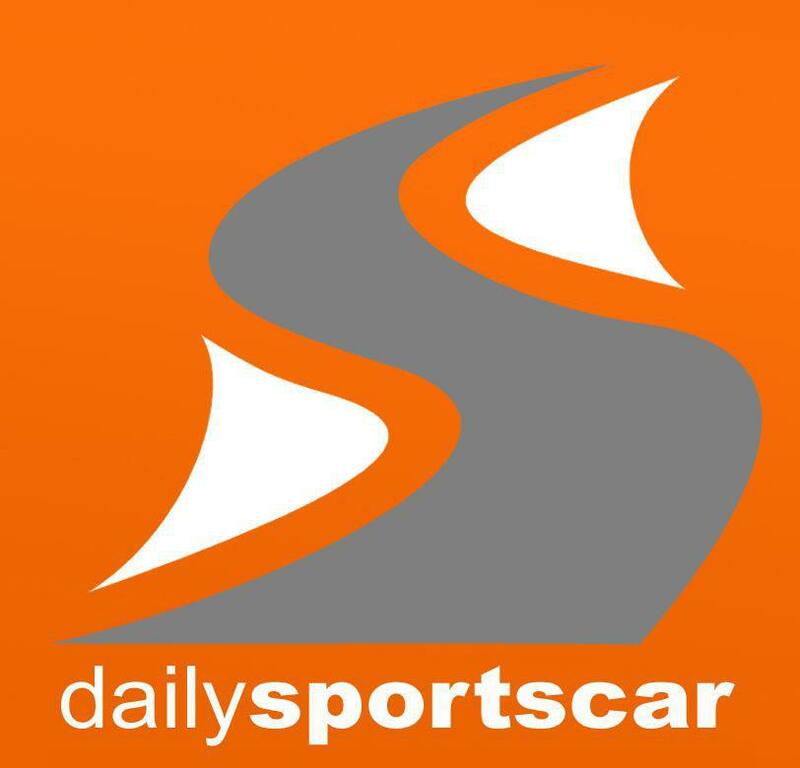 We are all now focussed on the race week and looking forward to what is shaping up to be one of the most competitive GT entries of the modern era. I have every confidence in all areas of the team that we will rise to the challenge." 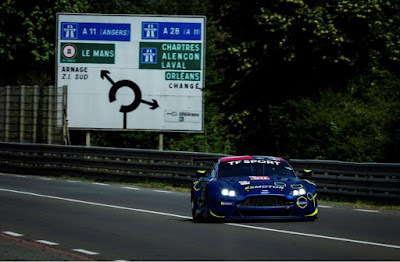 Vice President and Chief Special Operations Officer David King said: "The Le Mans 24 Hours is the jewel in the crown of sportscar racing and one of the principal reasons we build racing cars is to go out and beat our rivals in this race. Le Mans provides the ultimate test of durability and performance on and off the track. 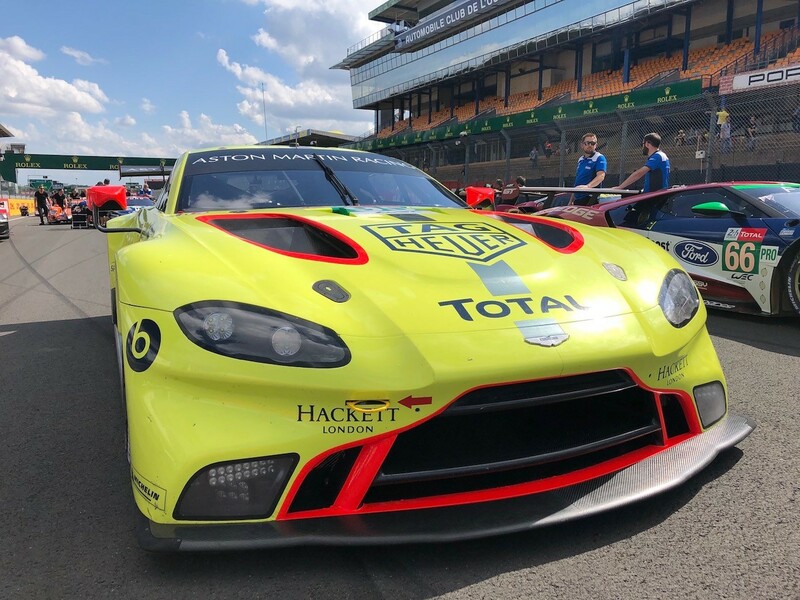 We’ve already had one test of endurance, which the team passed with aplomb with all the tremendous work and dedication that went in to building a new #95 Aston Martin Vantage GTE in a short time period. Now we need to go out and deliver the best results possible to reward that hard work and commitment from everybody in the weeks leading up to the race."